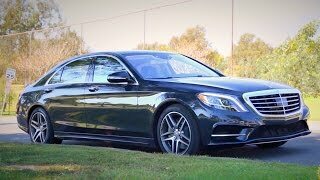 Mercedes-Benz had the world premiere of the all-new 2014 Mercedes-Benz S 600, exclusively with long wheelbase and with a luxurious package, at the 2014 North American International Auto Show. 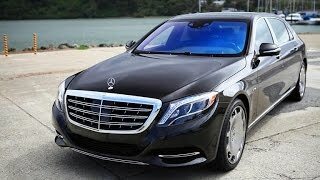 The 2014 Mercedes S 600 is powered by a V12 bitrubo engine producing an output of 530 hp and maximum torque of 830 Nm. It can accelerate from 0-62 mph in 4.6 seconds with a top speed of 155 mph. The combined fuel consumption of the S 600 stands at 25.4 mpg – a 21 per cent improvement over its predecessor (20 mpg). 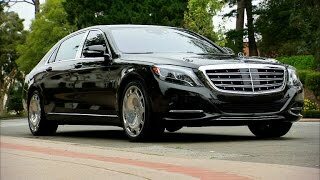 The 2014 Mercedes S 600 gets some features such as LED Intelligent Light System, the MAGIC BODY CONTROL suspension with ROAD SURFACE SCAN and the Driving Assistance package Plus. The S 600 now for the first time features the ECO start/stop function as standard, which contributes to the car reaching the Euro 6 emissions standard.